Youth Explore Trades Sampler (YETS) is intended to introduce students in grades 9 - 12 (primary focus is grades 10 and 11) with the opportunity to sample trades prior to engaging in the commitment required to complete a classic dual credit or apprenticeship educational pathway. YETS allows students to make an informed choice regarding a choice of study which may interest them. It is intended to help students gain a clearer understanding of the standards, material, instructional methods and academic performance associated with apprenticeship training. 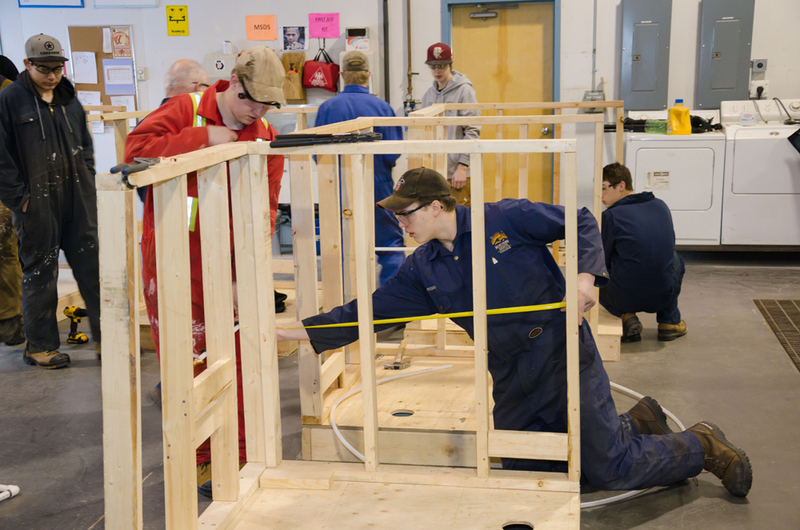 This course provides a well aligned entry point into the Dual Credit Trades and Apprenticeship opportunities available at Northern Lights College. Students will be exposed to 5 trades and participate in the WEX program with their local school district to complete a 2 week work practicum in partnership with this opportunity. APPLY NOW for the Youth Explore Trades program.